When I feel a little blue, I know what to do. 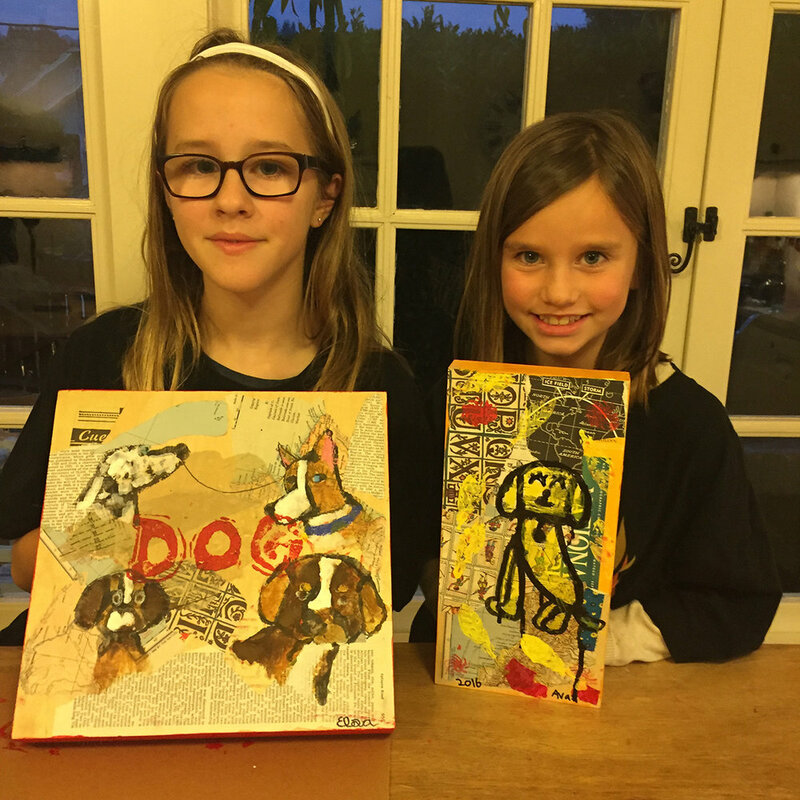 I throw a Holiday Art Camp in my house and invite KIDS! The place is small, extremely messy and not set up to have groups, but OH WELL....we did it. And now I have a little bit of my holiday happiness back. And so do they I hear. All girls, all day, making art without worry. Fear makes your art ugly I say. Lose the fear and go forward. It will all be OKAY. And if it not, you learn something. I know it's true about art. I hope it's true on a larger scale too. Happy New Year everyone. Let's do what we can to make it a good one.